Watermelon Reds Apple produced by 7 Daze is a highly suitable option for juicy flavor fans. 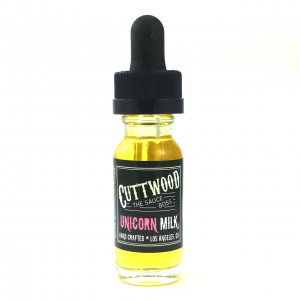 This is one of the most delicious ejuices that combines two delicious fruit flavors – apple juice and watermelon – that create a mouthwatering blend. On the inhale, you will get a sweet fresh red apple juice flavor that mixes with a succulent watermelon on the exhale. 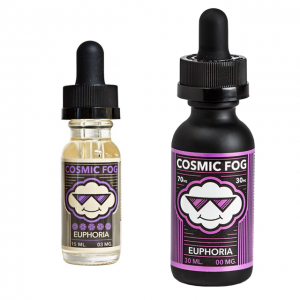 The e-liquid is not overwhelmingly sweet that is why it is perfect for all-day vaping. 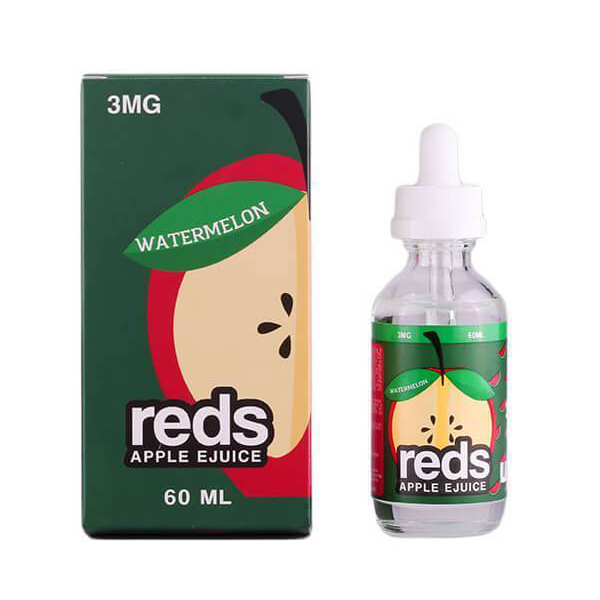 In case you are passionate about fruit juice flavors, Watermelon Reds Apple e-liquid will deliver you enjoyment with every single puff. As for the nicotine levels, vapers have an opportunity to choose the most suitable one from 3 options – 0mg, 3mg, and 6mg. The VG/PG ratio is 70/30 that results in massive clouds production. For this reason, Watermelon Reds Apple is a great way to satisfy the needs of cloud chasers. 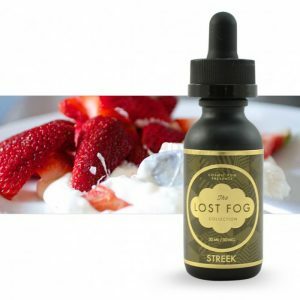 This fresh fruity e-juice comes in a 60ml glass bottle. 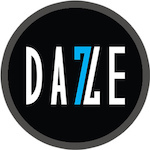 In sum, if you want to pamper yourself with huge clouds and succulent fruit juice flavor be sure to try 7 Daze Watermelon Reds Apple e-liquid!